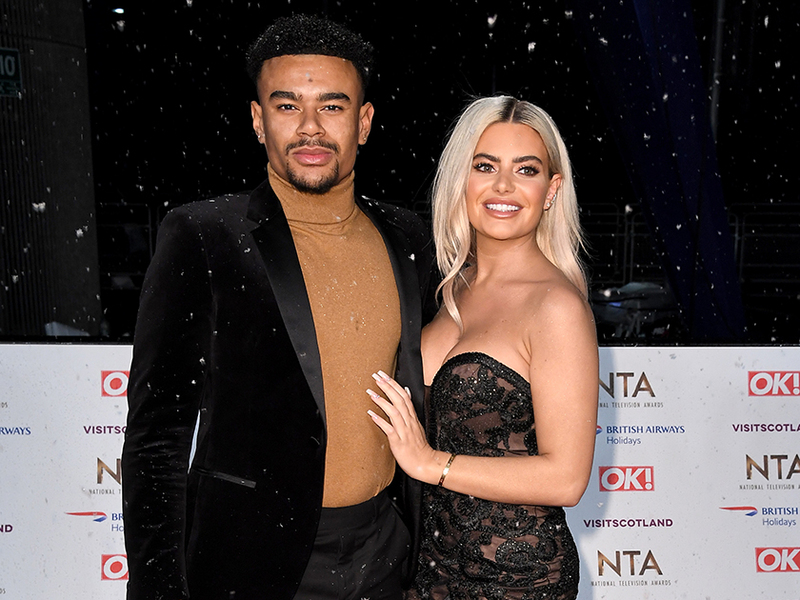 Dancing On Ice star Wes Nelson and his girlfriend Megan Barton-Hanson shocked us all when they announced their split last weekend. But there’s one person who isn’t surprised by the latest reality relationship casualty – and that’s their former Love Island co-star Kaz Crossley. Opening up on Wes and Megan’s split, 24-year-old Kaz admitted ‘it’s for the best’ saying: ‘I’ve sent both of them a separate message saying I’m here if anything, sending them my love. Adding that her Love Island boyfriend Josh Denzel has been comforting Wes, she continued: ‘I know Josh is a lot closer to Wes than I am but I’m just making sure they’re both OK.
Kaz and Josh, as well as fellow Islanders Dani Dyer and Jack Fincham and Adam Collard and Zara McDermott are the only three couples still together from the last series of the ITV2 dating show. But could Meg, 24, and Wes, 20, be reuniting sooner than we think? Well, Kaz isn’t ruling it out as she said hinted there could be a reconciliation in the future. ‘You never know what’s going to happen in the future,’ she said. 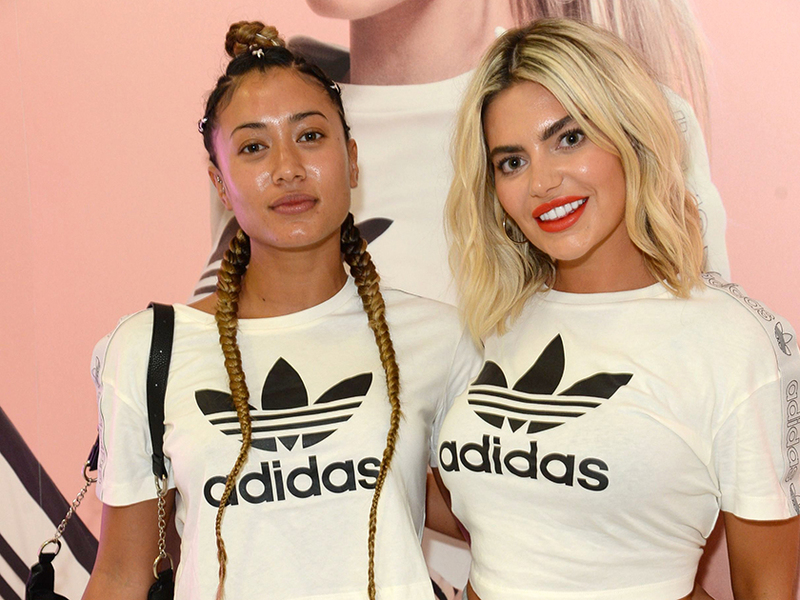 This comes after Essex babe Megan announced her breakup on Instagram following rumours the pair had fallen out over Wes’ relationship with his Dancing On Ice partner Vanessa Bauer. 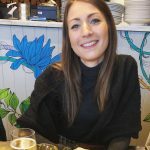 But staying true to her word to continue supporting her ex, Megan was seen in the audience of the ITV show cheering on the ice-skating pair just 24 hours later.